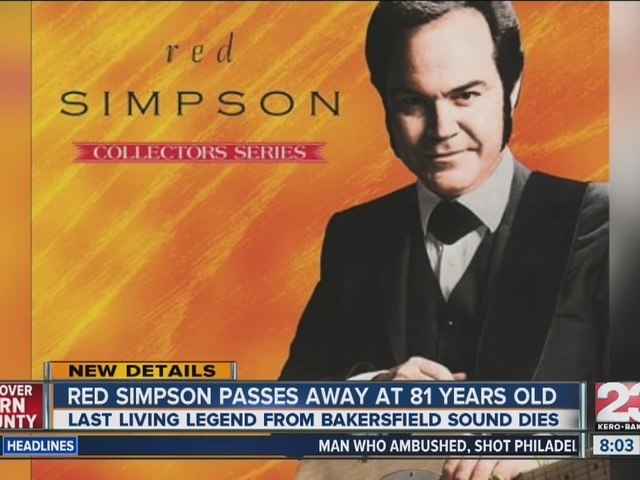 He was a pioneer of the Bakersfield sound and sadly on Friday, Red Simpson passed away at the age of 81. 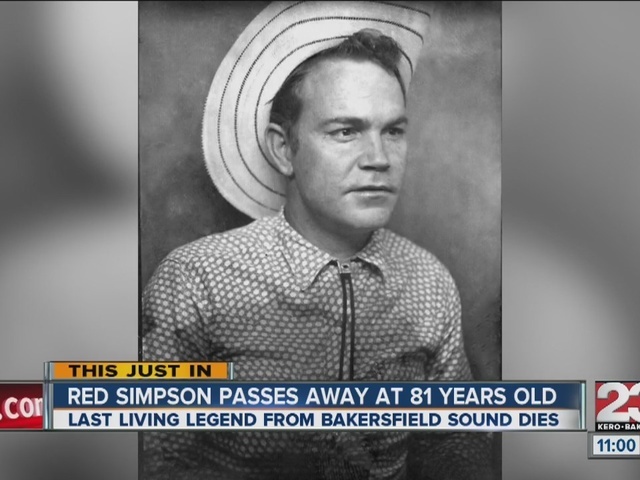 Simpson has been largely credited as one of the last living icons of the Bakersfield sound. He suffered a heart attack in December after a concert in the Pacific Northwest. But on Friday, Simpson was found in a bedroom of his house unresponsive. Simpson wrote hundreds of songs, many with Merle Haggard and Buck Owens, seeing music as his way to a better life than the one he had growing up. Haggard paid tribute to Simpson on his Facebook page. He played a huge part in the Bakersfield sound and was a dear friend of mine for over 50 years. One of the original musicians on "okie from Muskogee" RIP Red Simpson. Local musicians at Buck Owen's Crystal Palace, a place where Simpson often played, remembered him as a man who will be very hard to replace. A message was posted on Simpson's Facebook page saying "Thank You for the support and friendship. Good bless." A show will be held in Simpson's honor at "The Rustic Rail" on East Norris Road this Saturday evening.